In stock -This product will ship today if ordered within the next 9 hours and 13 minutes. Does your dry hair need extra moisture? 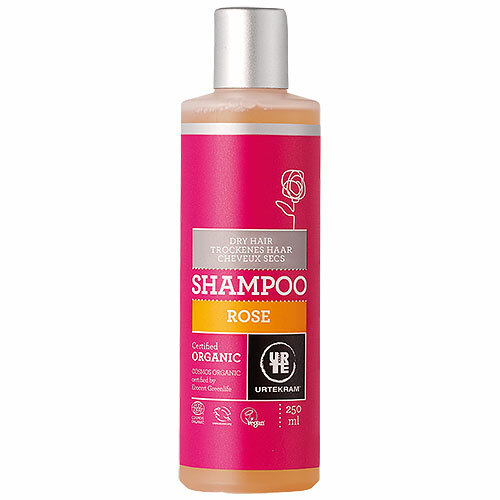 Urtekram have filled the bottle with aloe vera, glycerine and sugar beet extract, so you can pamper your hair while enjoying the scent of thousands of roses. Urtekram develop sustainable products that have a minimal impact on the environment throughout production and transport to packaging and ingredients. 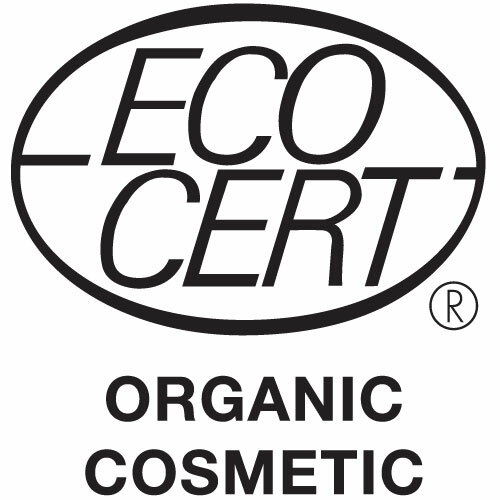 Aqua, aloe barbadensis leaf extract*, sodium coco sulfate, glycerine**, coco glucoside, lauryl glucoside, glyceryl oleate, sodium chloride, rosa damascena flower extract*, pelargonium graveolens oil*, parfum, polyglyceryl-4 caprate, xanthan gum, lysolecithin, coco-caprylate, hydrolyzed corn starch, beta vulgaris extract, tocopherol, beta-sitisterol, squalene, geraniol, linalool. * = Organic farming. ** = Made using organic ingredients. Wet hair and massage into scalp, working up a gentle lather. Rinse well. Below are reviews of Urtekram Rose Shampoo Organic - 250ml by bodykind customers. If you have tried this product we'd love to hear what you think so please leave a review.